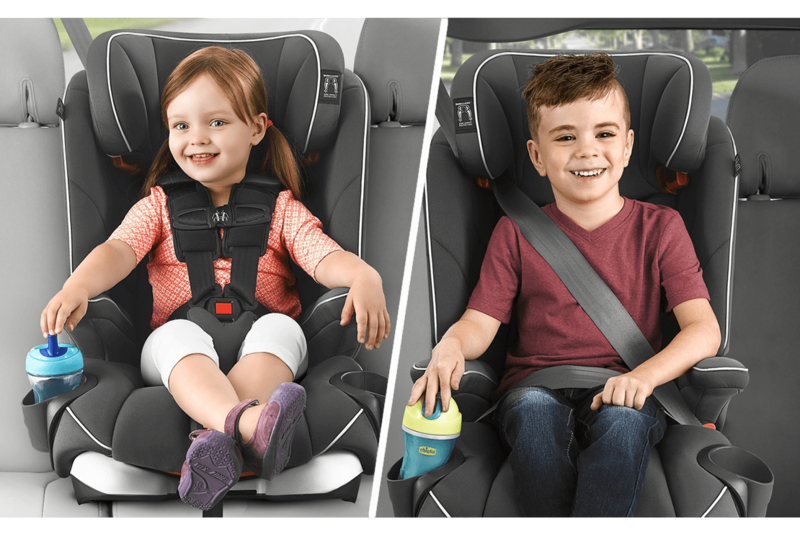 The Chicco MyFit� LE harness/belt-positioning car seat is designed to grow with children from toddler through big kid with easy transition from five-point harness to vehicle seat belt. 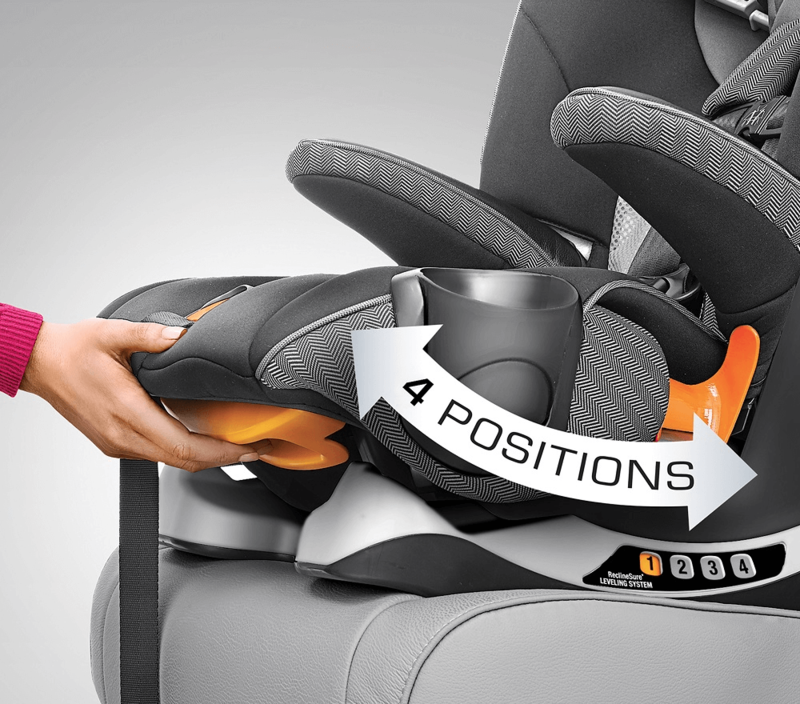 Nine headrest positions accommodate growth throughout both modes and work together with a four-position recline to support proper posture. 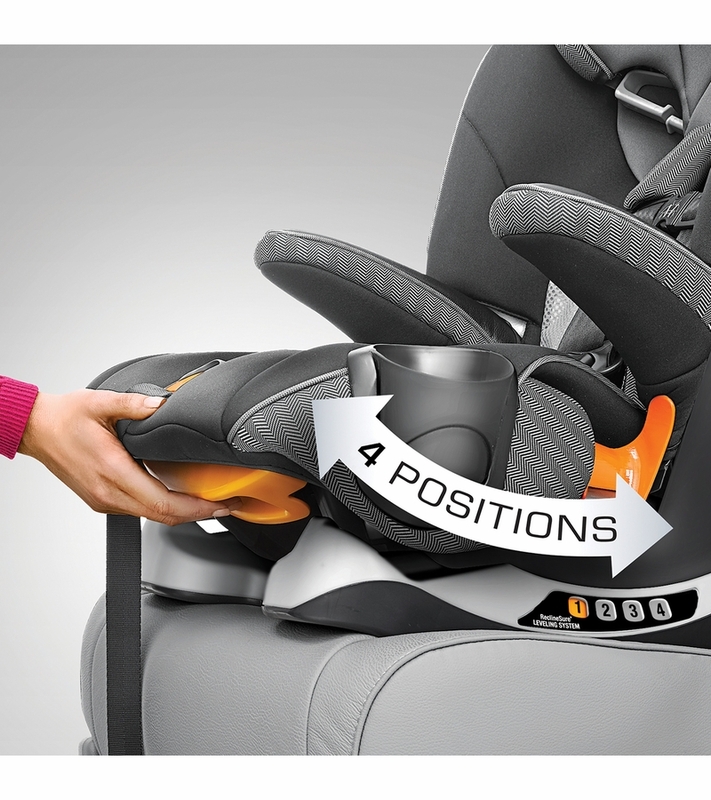 An extra-deep ErgoBoost� seat with dual-density foam padding is sloped and contoured for superior comfort. From the makers of the #1-rated KeyFit� and NextFit�, the MyFit� LE is designed with smart functionality that makes it the easiest to install simply, accurately, and securely, every time. 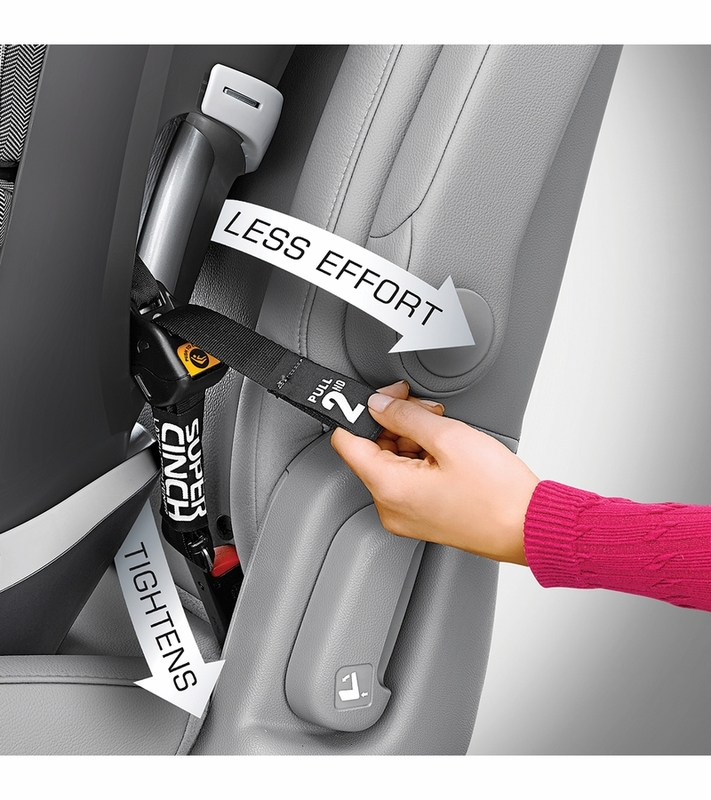 A four-position ReclineSure� leveling system and RideRight� bubble levels help achieve and verify proper angle in the vehicle seat. 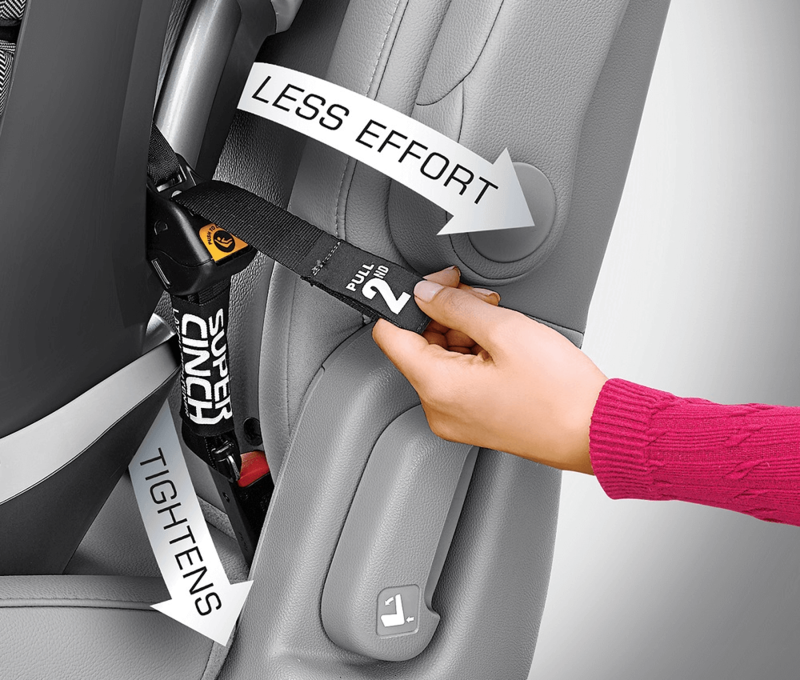 Premium LATCH connectors with a SuperCinch� tightener and a LockSure� belt-tightening system with wide routing make it easy to achieve a tight and secure fit with LATCH or the vehicle seat belt. 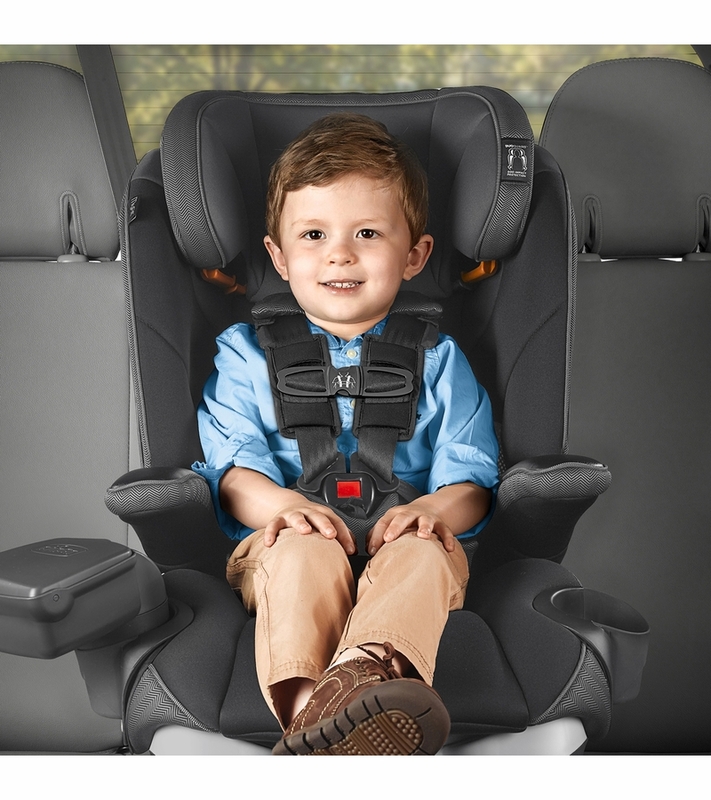 A five-point, no-rethread harness provides reassuring security for growing toddlers and features a convenient, one-pull tightener and padded waist belt that helps keep the buckles accessible for easy in/out. 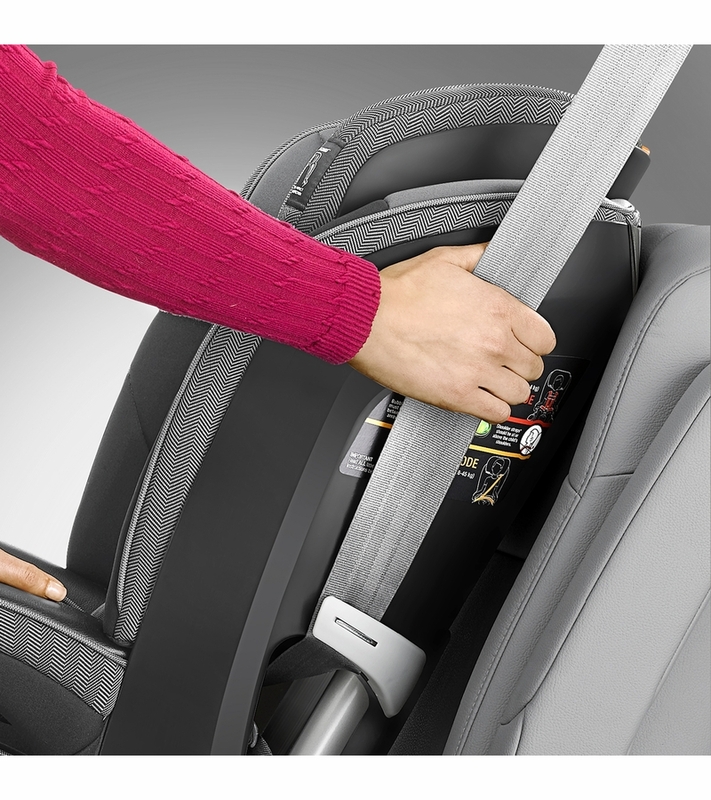 The harness easily hides away to create a belt-positioning booster with shoulder and lap belt guides for big kids four years and up. Two dishwasher-safe CupFolders� feature easy push-button removal and fold out of the way to save space when empty. We transitioned my 4.5 year old to this seat, and it has been a game changer! The install beat the clicktight on our other seats for ease of use, the harness is the smoothest I have ever worked with and my daughter loves the little �€œtreasure box�€ She no longer fell asleep rear facing, but with the comfort and recline of this seat she often does (and she hasn�€™t routinely napped in 2 years) that speaks volumes to the comfort! I researched heavily after consumer reports related to other harnessed seats scores, and I�€™m so glad I chose this one! Thanks Albee baby for the great price and fast shipping! 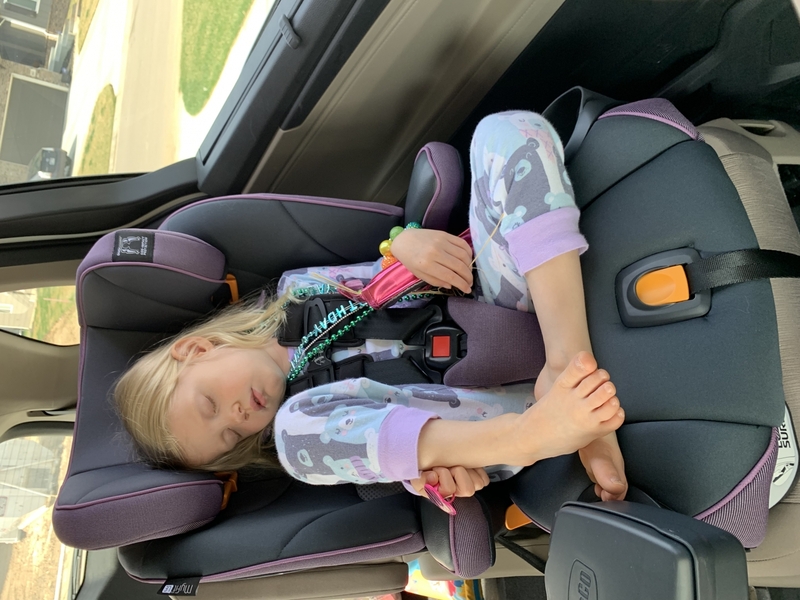 We own the Chicco Nextfit Convertable car seat and previously the KeyFit 30, and now the MyFit LE and love it! It fits snug in the vehicle and the video for install is super easy to install. We are currently using the 5 Point Harness and it tightens and loosens very easily. My daughter absolutely loves the car seat! We bought one for each vehicle. 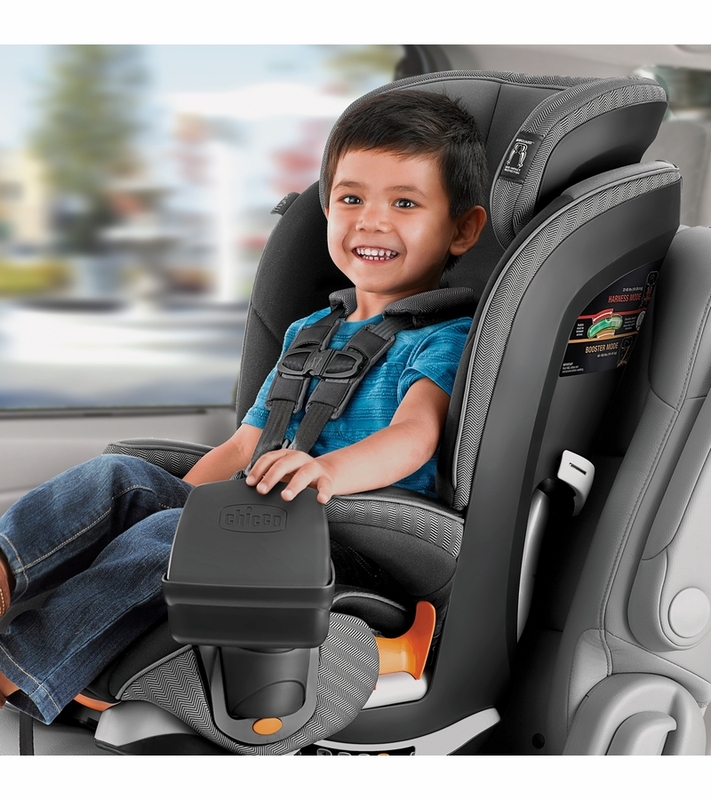 We just recently purchased the KidFit for my in-laws vehicle, but haven�€™t received it yet due to just purchasing it, but I�€™m sure we will love that too! I would definitely purchase the MyFit LE again!!! This is my 3rd Chicco car seat and I really like it. Quality is great and the seat seems to be very sturdy. Assembling and Installation took a little longer than the other chicco seats. I�€™m satisfied with the end result. Swapped out all my cheap feeling Britax seats for this gem and couldn�€™t be happier. So easy to install and the kids are so comfortable in them. And they don�€™t rattle when empty like my Britax ones did. We went �€œbig kid car seat�€ shopping with my 4(soon to be 5) years old. We had all the seat on the floor and let him pick which would be the most comfortable one. 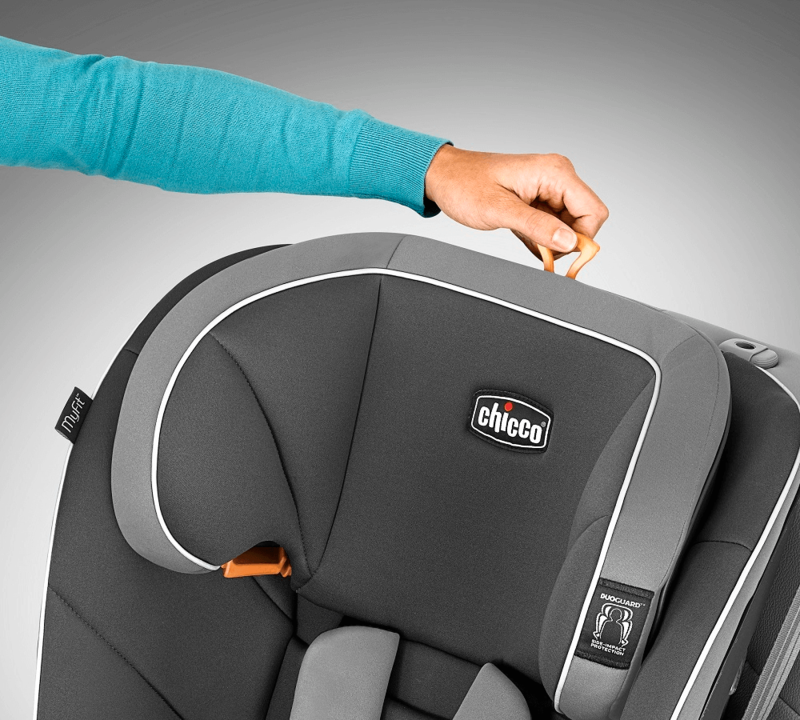 We narrow down between Britax and Chicco. 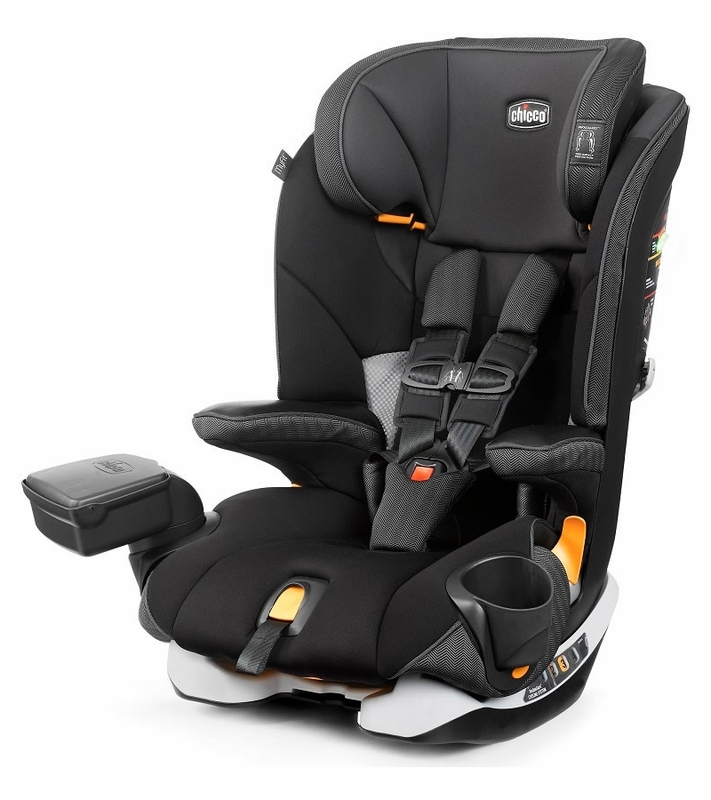 My 1st son had a Britax infant seat, a Chicco convertible seat (which was pass to the baby) and now a booster seat. 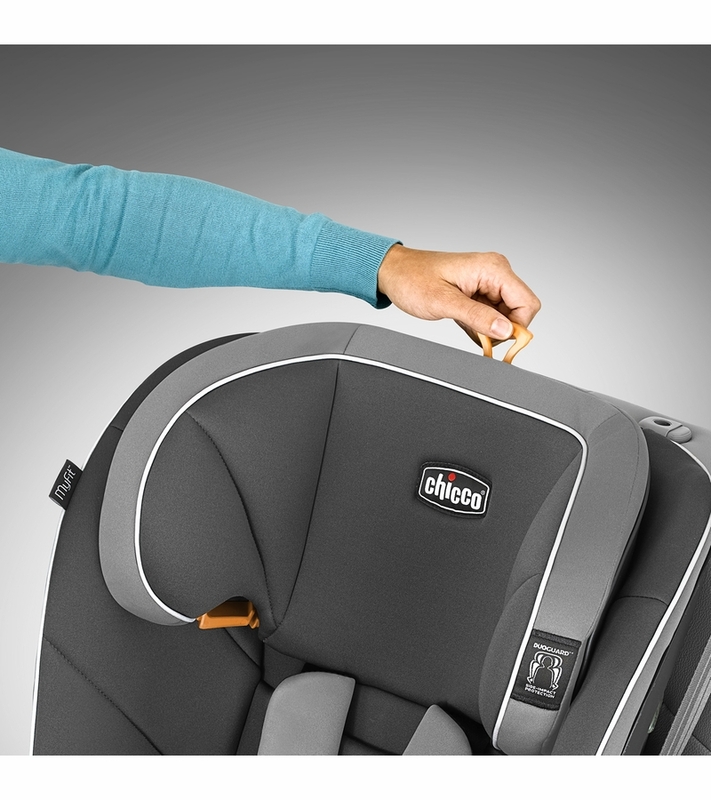 We also measure that car seat with the other brands and they�€™re all about the same size. This car seat is well worth the price. Easy to install, and very good quality. My daughter also loves the seat. She says it�€™s pretty and so comfy. The kid consol and cup holder are a hit for her. 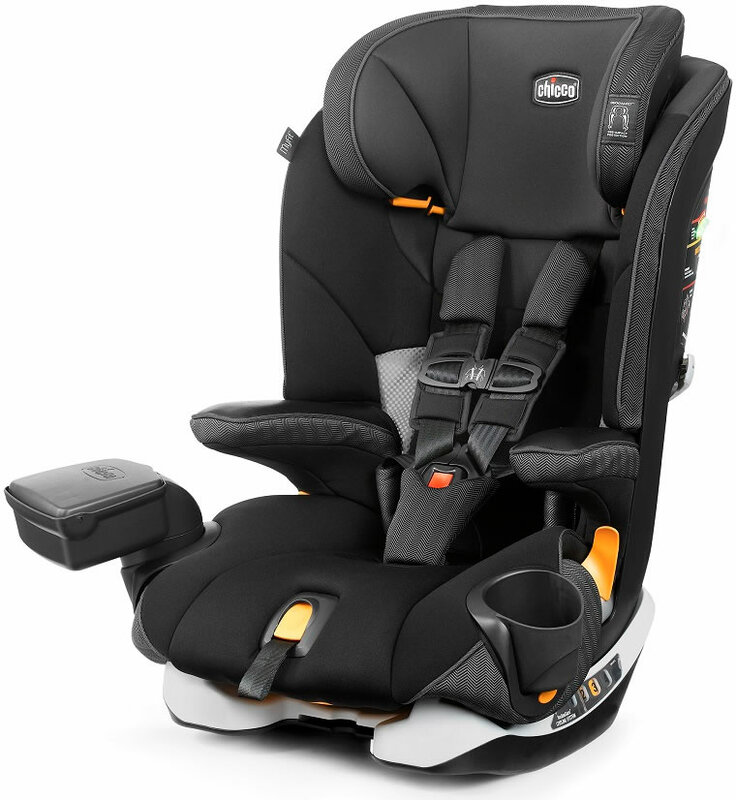 This is my 3rd Chicco car seat (keyfit, nextfit and now myfit since younger sister needs the nextfit) and I haven�€™t had issues with any of the seats. We love Chicco. I do not have one bad thing to say about them. I feel so safe to have my kids in them. 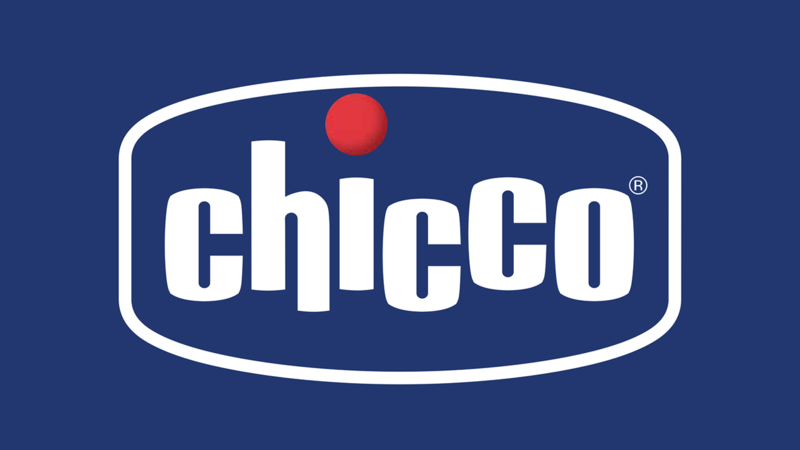 When the time came to move out 5 year old into more age appropriate I knew another Chicco was in our future. We have a 2016 Honda Civic so size was important too. We can for a Chicco base for an infant seat and two of these boosters for her and her friend and it fits perfect. It�€™s a great seat and worth every dime. Is the little snack/toy holder thing removable? If not, how wide is the seat with this included on it?